Great ideas for your next city break: from the best views, walks & theatres, to restaurants, clubs & underground venues. 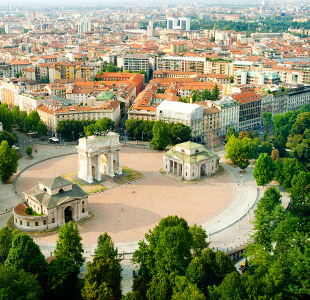 Essential Travel brings you a guide to Milan, the northern Italian city well known for its fashion and style, but this is not all there is to Milan. 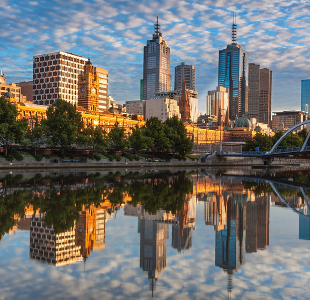 Essential Travel dives into the popular city of Melbourne, Australia and guides you to the best eating, drinking, entertaining and inspiring sights. 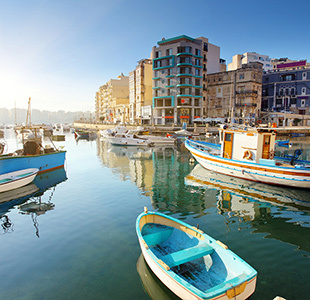 Essential Travel Magazine explores everything you need to experience on the culturally-rich island of Malta, in the beautiful Mediterranean. Essential Travel explores the famous Roman city of Split, Croatia. From BaÄvice Beach to Hvar Island, Poljud Stadium to Diocletianâs Palace, and more. Essential Travel Magazine takes a closer look at the "city of water" that is Venice. See all you can get up to here from morning until night time. Essential Travel Magazine shows you all the things to do and see in Bristol. 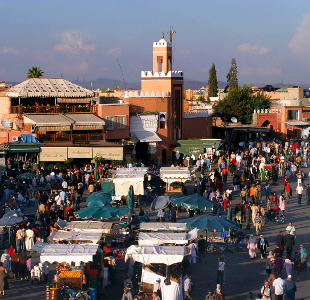 Explore the city's rich history and heritage from morning to night. Essential Travel Magazine explores the second smallest country in the world, Monaco. From memorial gardens to a royal palace and so much more! Manchester is known as the UK's 'Second City' and for good reason. Essential Travel Magazine explores the best of what this vibrant city has to offer. Essential Travel Magazine takes you on a virtual tour of the best things to do and places to see in Washington DC, from morning right into the night.